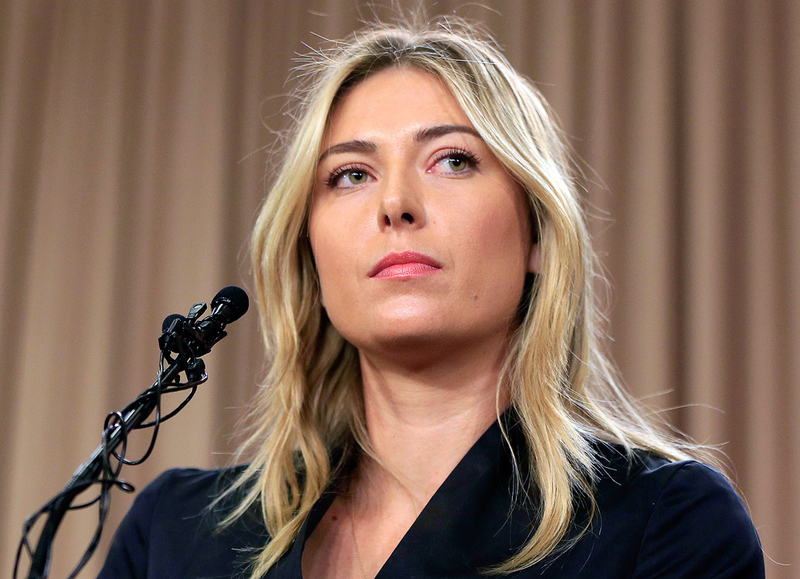 Russian tennis player Maria Sharapova has filed a formal appeal with the international Court Arbitration for Sports (CAS) in Lausanne, demanding to invalidate the decision on her two-year suspension or reduce the period of her ineligibility, the CAS press service said. "Maria Sharapova has filed an appeal at the Court of Arbitration for Sport (CAS) against the decision issued by the Tribunal appointed by the International Tennis Federation. In her appeal to the CAS, Ms Sharapova seeks the annulment of the Tribunal's decision to sanction her with a two-year period of ineligibility further to an anti-doping rule violation. Ms Sharapova submits that the period of ineligibility should be eliminated, or in the alternative, reduced," the court said in a release. The CAS will issue a decision no later than July 18, 2016, it said.